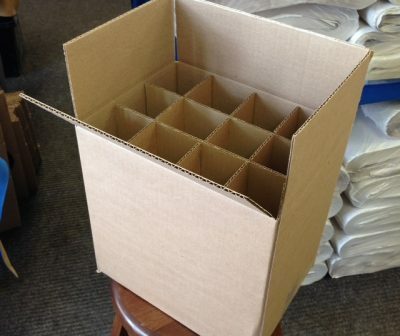 We have almost every conceivable box or carton possible for packing, moving, storing or shipping. 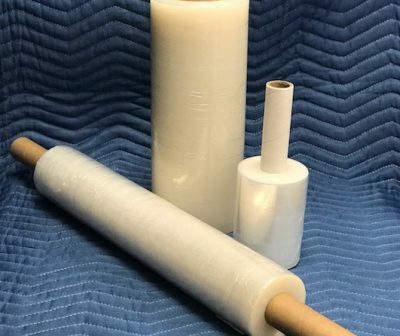 Krubble great for wrapping furniture, pictures, mirrors as well as lining containers against leakage and protecting floors. Plastic Cushion Wrap for Fine China/ Figurines and Crystal. Small air pockets. Plastic Cushion Wrap for pictures, Mirrors, Sculpture, Pottery, Large Crystal, Lining Shipping Cartons etc. Large Air Pockets. Heavy Duty Mattress Bag to protect mattress from elements. White Styrofoam Filler May be used for fragile items and drainage for planters. Clean White Newsprint Wrapping Material 100 Sheets Pack. Clean White Newsprint Wrapping Material 50 Sheets Pack. Tissue Acid Free used for silverware / wedding dresses etc. Tissue Regular Used for Crystal / Figurines etc. Glass Inserts for Crystal Goblets, Glasses, Cups Mugs and Figurines. Large Glass Inserts for Crystal Goblets, Glasses, Cups Mugs and Figurines. Tape Dispenser – Makes Taping Much Easier with less waste.